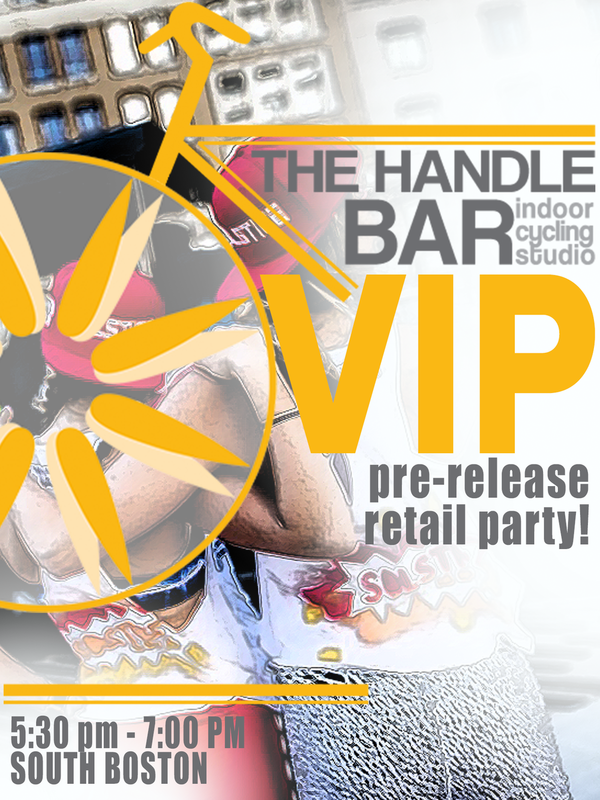 The Handle Bar is an indoor cycling chain located in metro Boston. Their studios are located in South Boston, Fenway, and Harvard Square. Music driven, low lit classes create an intoxicating environment that has proven addicting and transformative for the rider community. 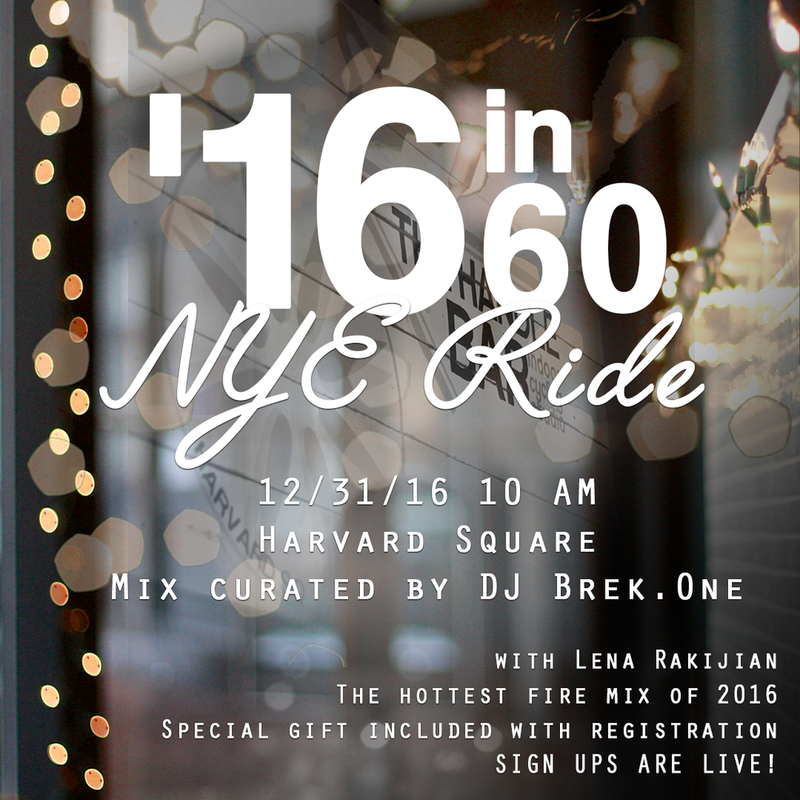 The studio's work hard - play hard mantra has struck a chord with Bostonians of all ages and inspire riders to better themselves both on and off the bike. I have created graphics for The Handle Bar's social sites including Instagram, Facebook, and Twitter.